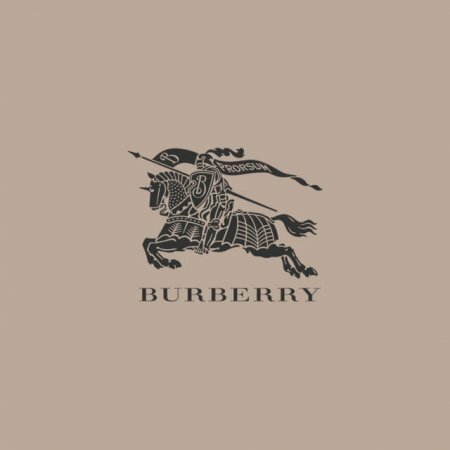 Arguably the most famous British luxury fashion house, Burberry shunned the more exclusive shopping streets in Mayfair in favour of a more accessible approach for its flagship on Regent Street. At an astonishing 44,000 square feet, it is the stunning home of everything Burberry from womenswear, to menswear, to childrenswear, bags, shoes, beauty, and, of course, their iconic macs. Known in recent years for their investment in technology, the Regent Street store has been designed to be a real life version of its website, with the store arranged into the sections of the site, sales staff armed with tablets, and changing room mirrors able to project the item you’re wearing as it was seen on the runway. A large central screen becomes a live streaming platform for their London Fashion Week shows twice a year too. Not forgetting its rich heritage though, these techy features are contrasted against traditional design, for which British craftsmen, from stonemasons to cabinet makers, were enlisted to renovate the Grade II listed building. In-store tailoring specialists can handle any suit enquiries and fit you with something special. 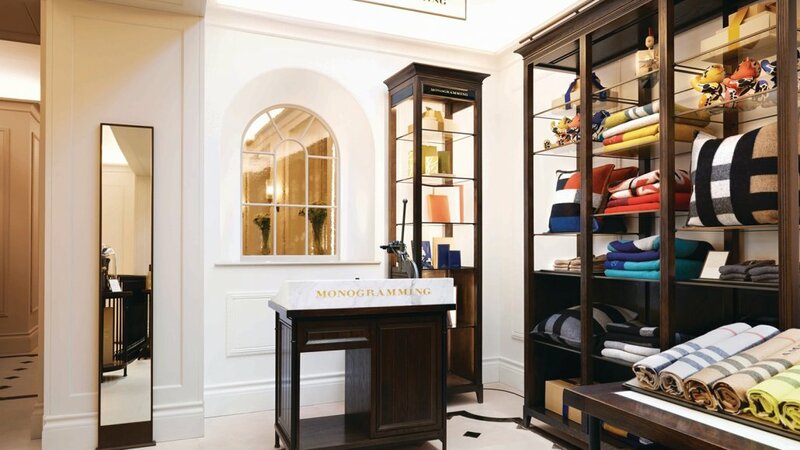 Their monogramming service is also available at the flagship to add the personal touch to items from their leather goods range. At the beauty bar, appointments with their resident make-up artists can show you the newest products or how to recreate the season’s runway look. 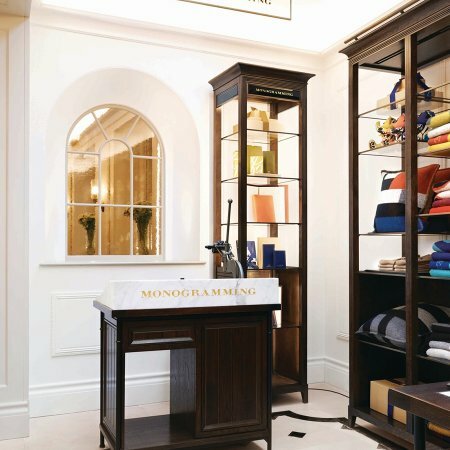 A dedicated gifting area makes picking the perfect present easier with options to personalise their curated selection which includes scarves, candles, stationery and travel accessories. Gift-wrapping stations also make sure it’s beautifully presented with a choice of paper, ribbons, and card. Thomas’s is the unique Burberry cafe, situated upstairs. Open seven days a week, it serves traditional British fare and afternoon tea sourced from UK farms and artisan suppliers for a taste of the Burberry brand in culinary form. As a champion of up-and-coming creative talent too, a stage area in the store hosts one-off live performances from musicians.